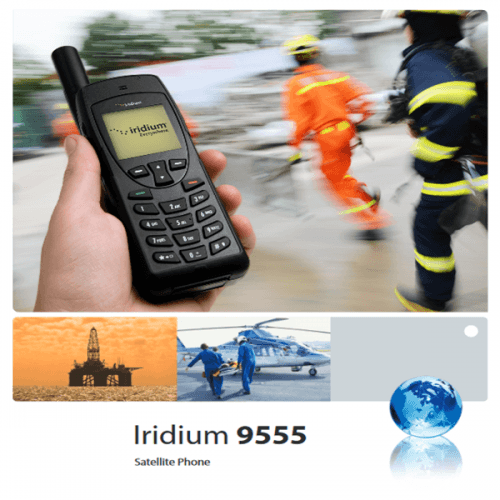 The world’s smallest SBD transceiver from Iridium. 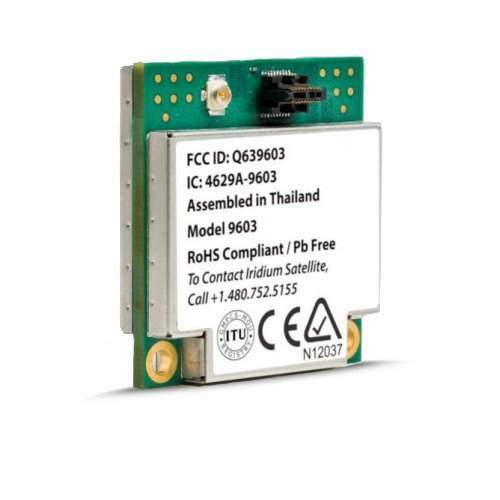 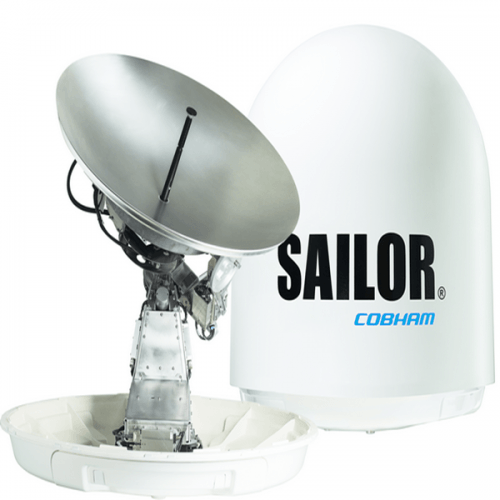 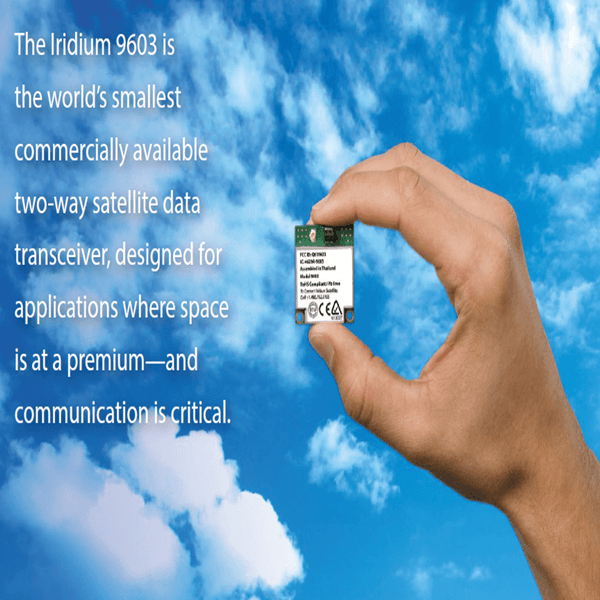 Designed for applications where space is at a premium and connectivity is critical. 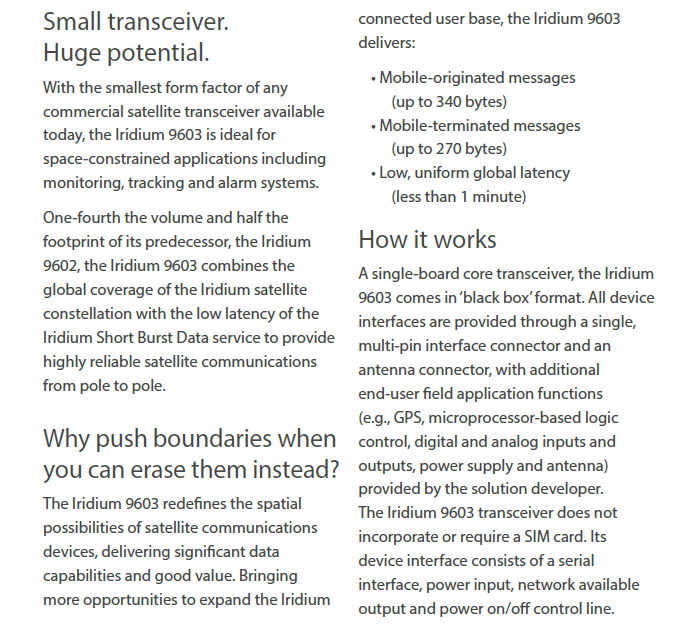 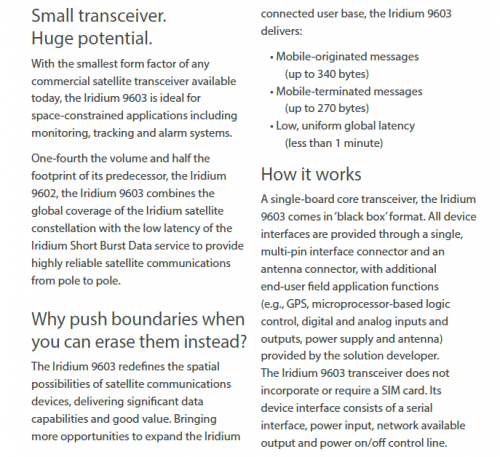 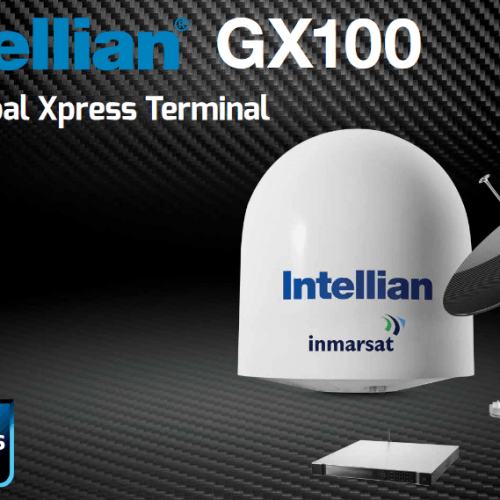 Iridium 9603 SBD Transceiver utilises the Iridium satellite network.